Want to see another side of New Orleans? 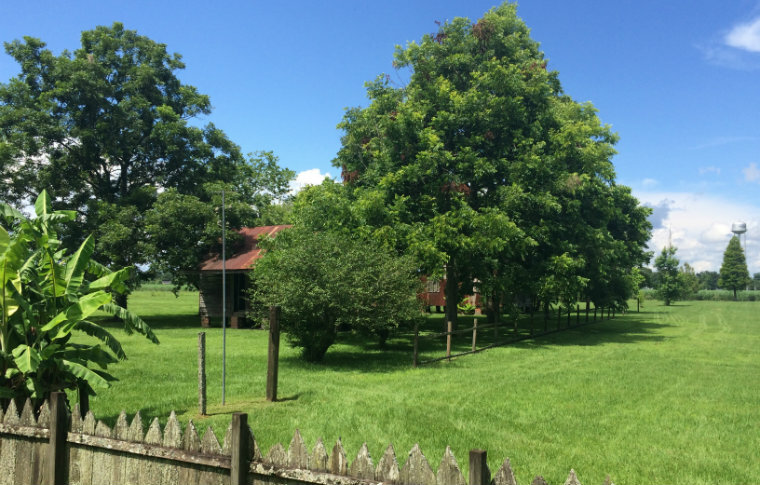 Book our private guided tour to the historic Oak Alley and Laura Plantations. Don't Forget: A camera to capture the beautiful plantations! Step back in time as we take you to explore two of Louisiana’s most historic plantations. With elegant homes alongside slave quarters and a rich history dating back to the 17th century, these plantations are recognized as significant historical landmarks. Immerse yourself in daily life during the Antebellum Era and learn about the differences in Creole, French colonial and American style plantations. Your friendly, licensed guide will pick you up from your hotel and transport you in our comfortable van to each plantation. At the plantations, you will receive an informative guided tour covering the history and importance of each plantation in the culture of New Orleans. You’ll also learn about the all about day-to-day life on a plantation during the 17th century. On our Private Plantations Tour we’ll take you to discover two of Louisiana’s most fascinating and historical plantations. You’ll visit the incredible Oak Alley, a traditional American-style plantation, owned by the “King of Sugar”- Valcour Aime. You’ll see why Oak Alley is renowned for its beautiful landscaping and architecture. Plus we’ll visit Laura Plantation, a quaint Creole plantation built in 1804. Incredibly, many of the original buildings still remain at the site, allowing a real insight into what life might have been like for the residents at the time.